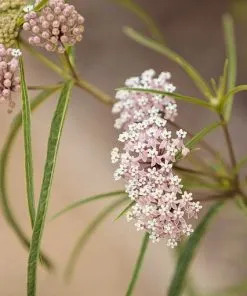 Anise Seeds (Pimpinella anisum), An Herb for Your Butterfly Garden! 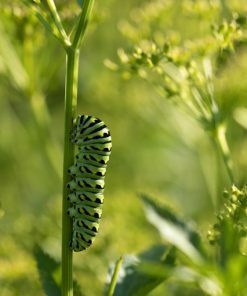 Plant Anise Seeds for Anise and Black Swallowtail Caterpillars! 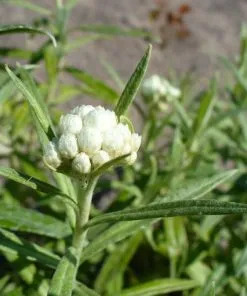 Anise (Pimpinella anisum), aka Aniseed, is an annual herb that is native to the Mediterranean. 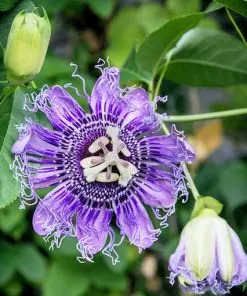 It has been cultivated extensively in Southern Europe, and is easy to grow in most of the US. 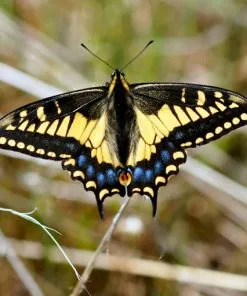 It’s in the parsley family and is thus a host plant of the Anise Swallowtail (Papilio zelicaon) and the Black Swallowtail (Papilio polyxenes). NOTE: Don’t confuse this Anise seed with Star Anise (Illicium verum) which is actually a tree, native to Southern China. 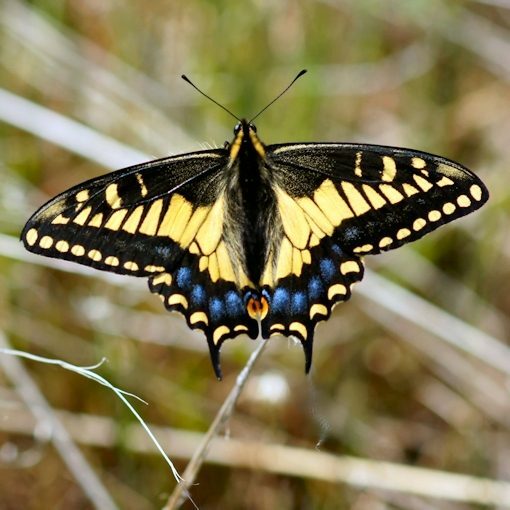 Although its uses and flavor are similar, it is not the same plant and is not in the same family, nor is it a host plant for these swallowtails. 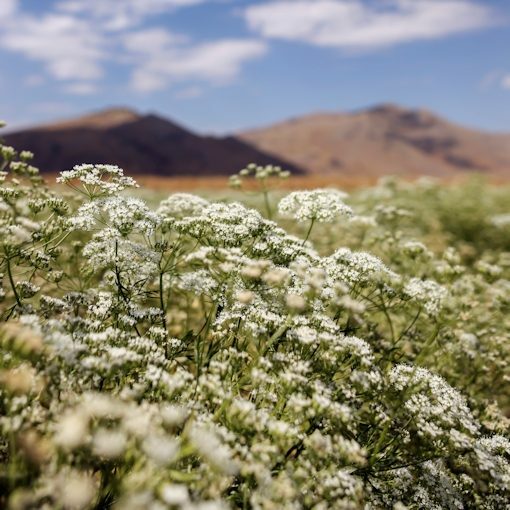 Also confusing is that fennel (Foeniculum vulgare) is often called ‘anise’ or ‘sweet anise’. 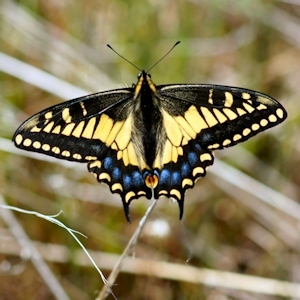 Although fennel and anise are in the same family, have similar tastes, and are both host plants for these swallowtails, they are different plants. 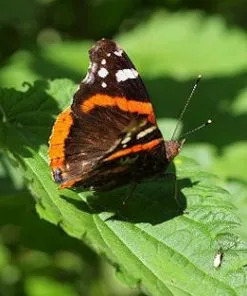 Anise is mainly a host plant, but like many herbs the nectar of the flowers can attract several types of pollinators to your garden. 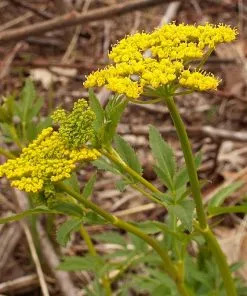 Anise plants grow about 18″ tall and produce umbels of lacy white flowers in mid-late summer. 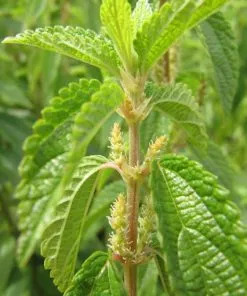 The lower leaves of this plant are round, while the upper Ieaves grow more feathery. 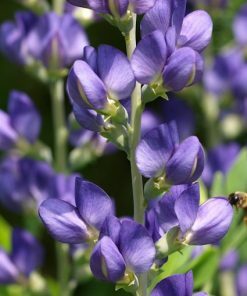 It is frost-tender and is an annual that grows in zones 4-9. 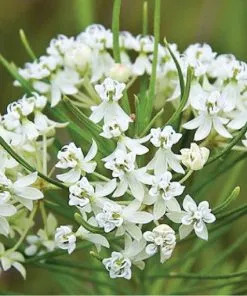 Aniseed likes full sun and moderately fertile, med-dry soil that is well drained. 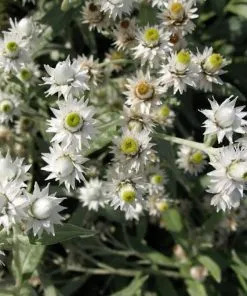 Its long taproot makes it somewhat drought tolerant. 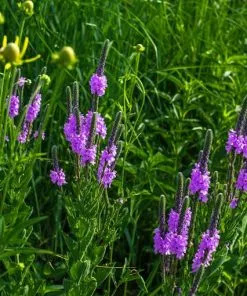 It will do well in sandy/loamy light soils, but not heavy clay soils; raised beds and deep containers can be used successfully, however. Anise seeds are harvested for use whole or crushed as a licorice flavored herb. 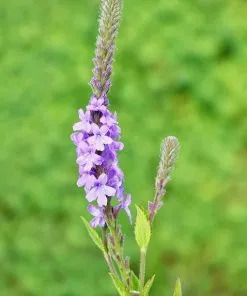 The flower heads can be cut off in the fall, once they have ripened and are full of brown seeds. Let the seeds dry before storing. The leaves can be used at any time in soups, stews, etc. 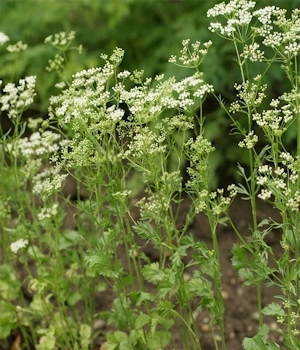 Anise seeds can be sowed directly outside after the danger of frost has passed. 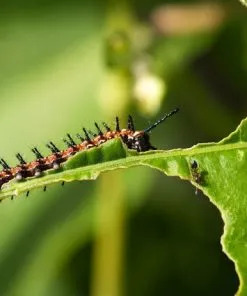 They do not transplant well, so it is best to direct-sow the seeds. However, they can be started indoors if transplanted young and with minimal root-ball disturbance (take care not to break their taproot). Plant the seeds about 1/4″ deep. They should germinate in about 10-21 days, once the soil temperature is around 65-70°F (21°C). Final plant spacing should be 6-12″ apart. 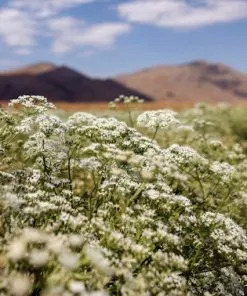 Plant Aniseed to bring butterflies, caterpillars, pollinators, delicate white flowers, and licorice flavor to your garden; it’s hard to go wrong with this one!